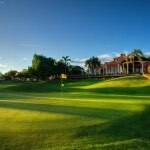 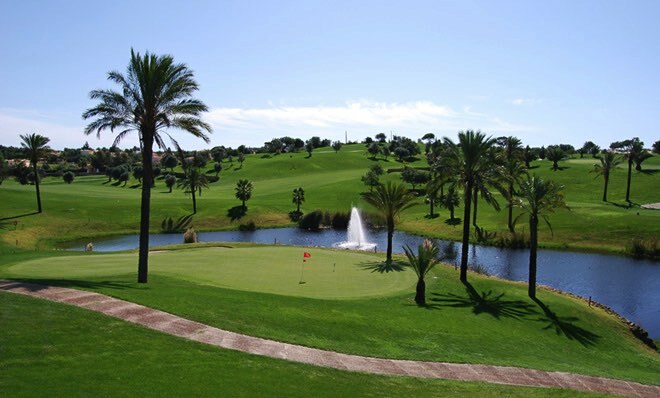 Pestana Golf Resorts’ Gramacho Course is only a 20 minute drive from the Pestana Hotels in Alvor and is a great course for all levels of golfers. 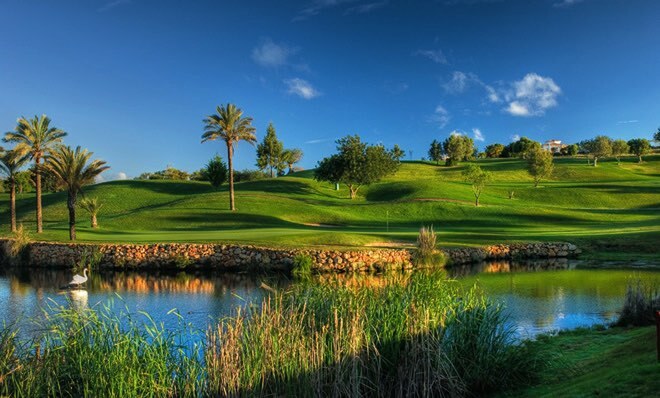 The 6,107-metre par 72 course was designed by Ronald Fream and former world number one Nick Price. 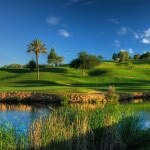 The course features 18 holes and 27 greens, plus numerous different tee points, meaning players are able to enjoy the same course time and time again while sampling a slightly different set of challenges. 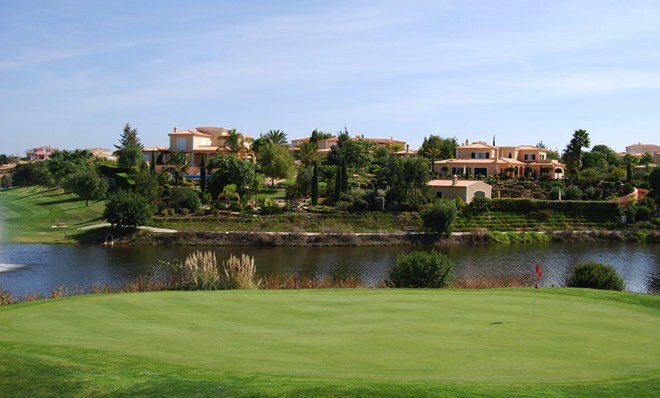 Host of the Portuguese Ladies Open on a number of occasions, the course incorporates much of the traditional landscape – utilising the natural stone outcrops, historical dry stone walling and existing ancient trees with some artfully sculpted lakes and bunkers. 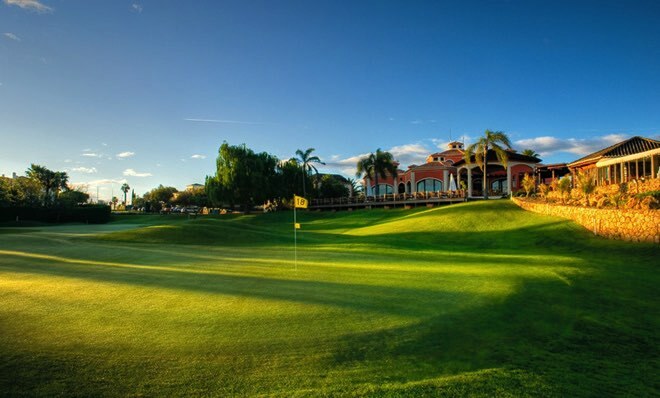 The clubhouse bar and restaurant overlook the 18th hole, a long uphill par five – a great spot for watching fellow golfers cope with the raised green and difficult greenside bunkers.